ADJUSTABLE COUPLING FOR PRESSES 3001 Adjustable Coupling can be quickly attached to any Gemco Rotating Cam Limit Switch (Catalog Section 1980 and 1981). This coupling provides means of changing the relative position between the cam shaft and the driving sprocket, in 50 increments. This coupling provides quick adjustment on presses where the top stop changes as a function of press speed, counter balance, etc. The 1/2" Adjustable Coupling was designed for use with Rotary Limit Switches. The Direct and Sprocket Drive Adjustable Couplings are Gemco's answer to one-stop switch adjusting. With just a turn of a screw, the coupling can be readjusted to whatever position is desired. The timing of the Rotary Limit Switch, with respect to the machine, may be changed by loosening the lockscrew and rotating the adjustment screw (located on the outer diameter) in the desired direction with an Allen wrench. Fifty turns of the adjustment mechanism will rotate the sprocket on the adjustable coupling 360o. The 3/4" Adjustable Coupling was designed for use with Rotating Cam Limit Switches, Rotary Limit Switches and Rotary Air Valve Operators. 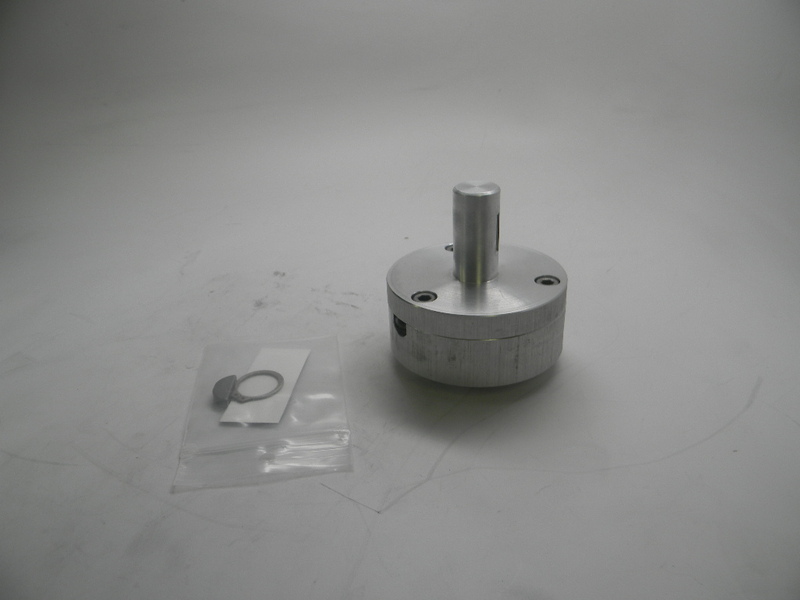 The Adjustable Coupling (either direct or sprocket drive) is placed on the shaft extending from the Rotating Cam Limit Switch. The coupling is, in turn, con-nected to the machine by means of a chain or one of various couplings. 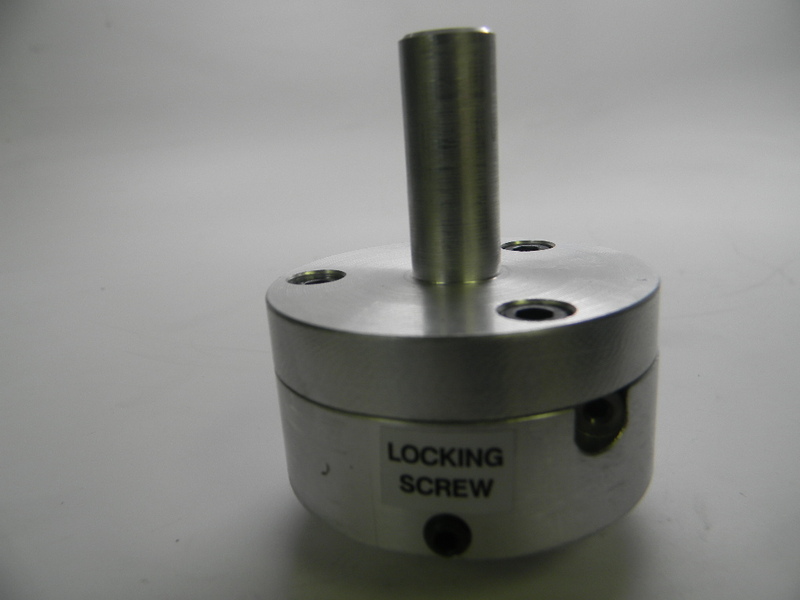 The timing of the Rotating Cam Limit Switch, with respect to the machine, may be changed by loosening the lockscrew and rotating the adjustment screw (located on the outer diameter) in the desired direction with an Allen wrench. Fifty turns of the adjustment mechanism will rotate the sprocket on the adjustable coupling 360o. Maximum Torque Rating 300 LB.-IN. Maximum Torque Capability 785 LB. / IN.